Description: my hud version 2 NOTE: there is an extra small timer under the itempickup timer, so you will have easier to time the next item! I play this HUD on 1024x768 res. 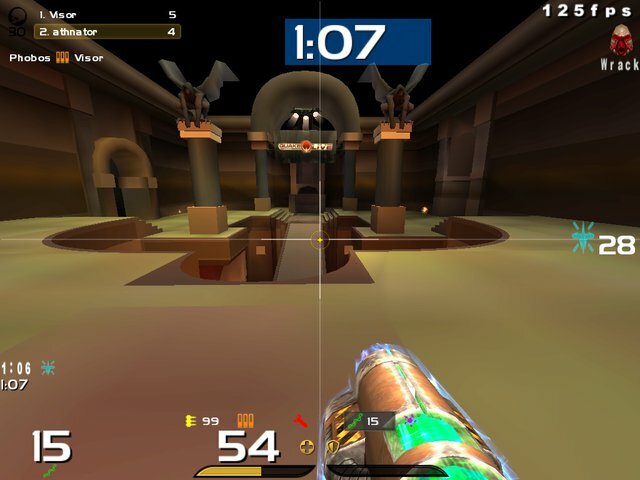 Description: Here you have my hud! 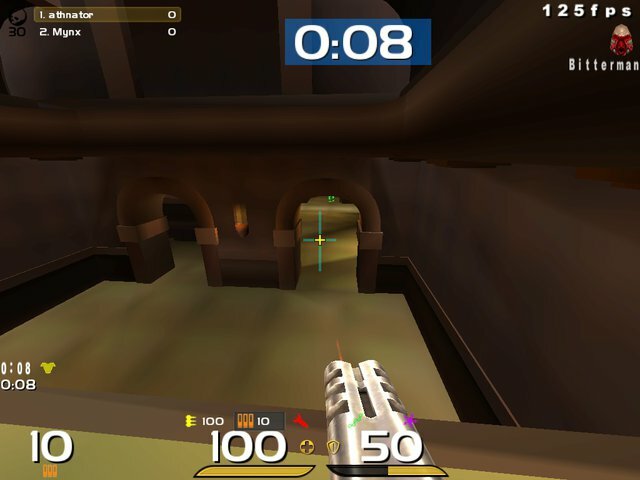 The sight I use is a normal crosshair 7 sight, so its not included in the hud NOTE: there is an extra small timer under the itempickup timer, so you will have easier to time the next item! I play this HUD on 1024x768 res.